Thanks for visiting my gig. If you have any query you can ask me. I will optimize your website to increase gtmetrix factors, pingdom factors and Google Page Speed Insights factors. I have vast knowledge of SEO and Wordpress optimization, so you can rely on me with full confidence. Rest assured that you will get high quality service from me. I will provide discount for bulk orders. 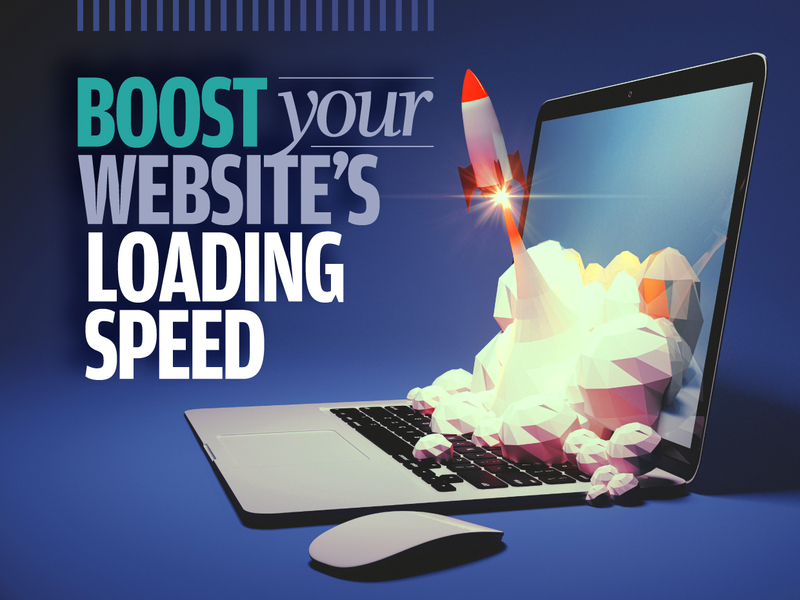 Speed Up Your Wordpress Website is ranked 5 out of 5. Based on 6 user reviews.